Your main access to PRTG on-premises and PRTG hosted by Paessler is the web interface that you can reach by connecting to your PRTG server with a browser. The web interface offers full configuration of devices and sensors, system administration, and user management. It is highly interactive, working as Single Page Application and using AJAX to deliver a powerful and easy-to-use interface. 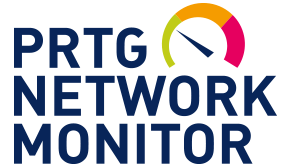 PRTG Desktop is an alternative interface that you can use to connect to the PRTG core server to configure your setup, view monitoring results, and keep an eye on your network. It is a cross-platform application for fast access to data and monitoring management. 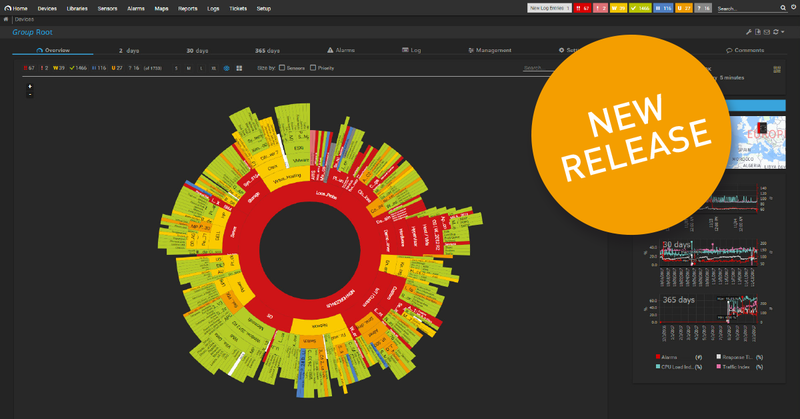 PRTG Desktop natively includes most PRTG functions except for some settings, maps, and graphs, which are rendered in the client. 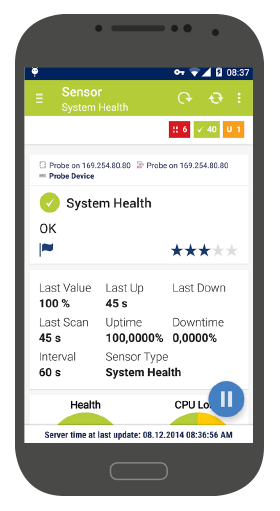 Monitor your network on the go with PRTG on-premises or PRTG hosted by Paessler, and apps for iOS and Android. The apps are free and can be downloaded from the Apple App store, Google Play or Amazon. 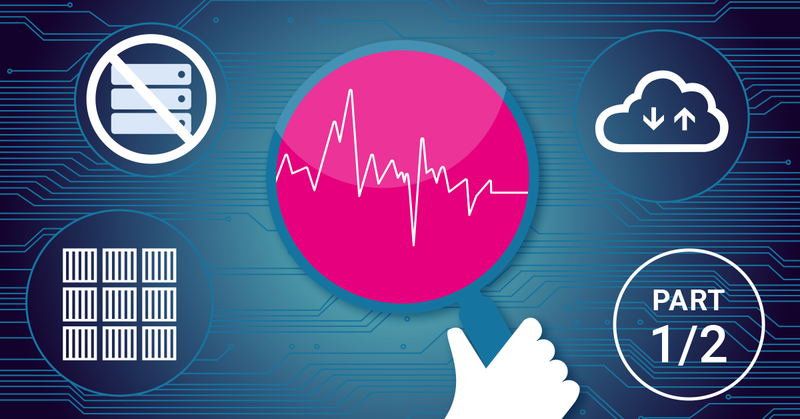 The apps let you view your monitoring data and also offer a variety of configuration options. 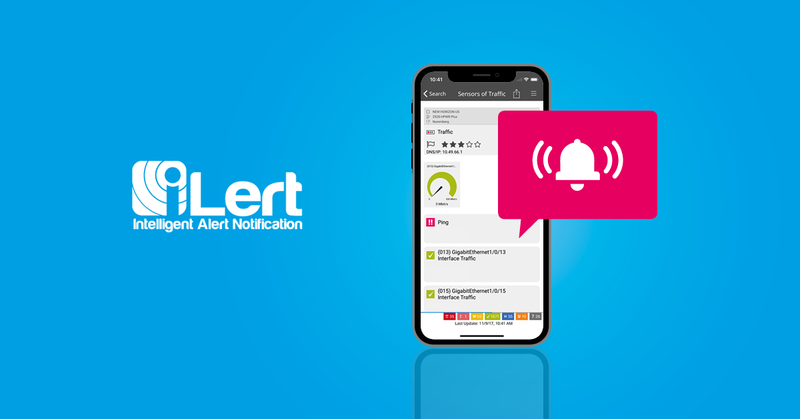 Using the PRTG push notifications in combination with one of our apps is a great way to always keep an eye on your network! Not sure when to use which interface and what options are available? Watch this short video and find out. Learn more about PRTG's user interfaces and other PRTG features in our video tutorials. Not sure how to get started? Read step by step explanations on all user interfaces in our manual.